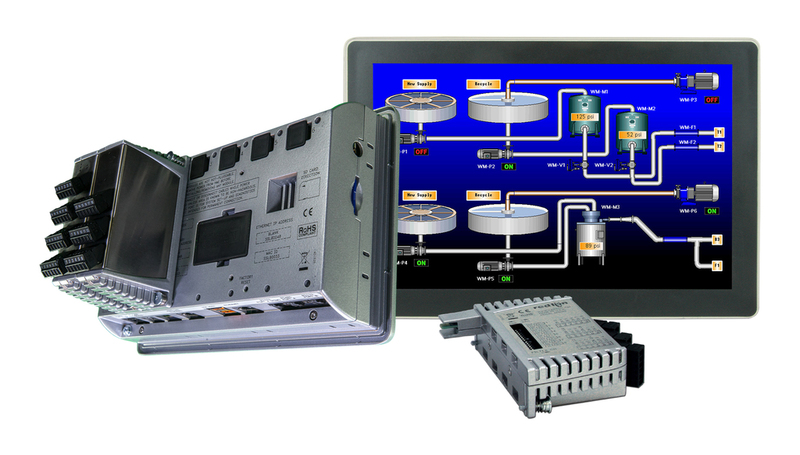 Designed for use with the Graphite HMI platform, the PROFIBUS® (GMPBDP) and DeviceNet™ (GMDN) plug-in modules provide the connectivity customers need to add powerful monitoring and control functionality to their existing operations. 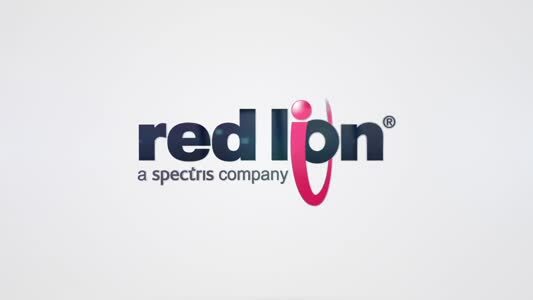 Red Lion’s new plug-and-play modules support the rising demand for device interoperability, allowing customers to leverage Red Lion’s rugged Graphite HMIs – with built-in protocol converter and 300+ communications drivers – to support virtually any automation equipment. The GMPBDP module adds PROFIBUS DP slave support while the GMDN module allows the HMI to perform as a DeviceNet Group 2 server. Recently named a "2014 First Team Supplier” in HMI hardware by the readers of Automation World, Red Lion’s Graphite HMIs offer a built-in web server that enables users to monitor and control applications via PCs, tablets or smartphones. SMS text-messaging and email alerts provide early warning of process issues, which helps avoid costly downtime. In addition, protocol conversion lets customers select from more than 300 industrial protocols to seamlessly integrate disparate devices such as PLCs, drives, cameras, barcode readers and panel meters. For more information on Red Lion’s Graphite HMIs, visit www.redlion.net/Graphite.